Black is a neutral color which matches with most outfits, though as a fashion critic, I’m not comfortable with women who wear black shoes with navy blue trends, these two colors don’t match so please opt for another cool color. Women have all types of black shoes and these include; pumps, high heels, platform sandals, flats, combat boots, above the knee boots, ankle boots and so much more. Since these black shoes differ in style, also the way to match them with other trends differs. For example, you can wear black ankle boots with denim shorts, wear black platform pumps with tight leggings; wear studded black pumps with skinny jeans and so much more…. Today on Olixe, i have compiled a list of the best black shoes for women; on this list i have included all types of black shoe, so you will probably not leave this list without getting a shoe of your choice. I have also included tips on what to wear with each black shoe on this list. Enjoy. NOTE: Links to stores where you can buy these Black Shoes for Women are listed at the end of this post. 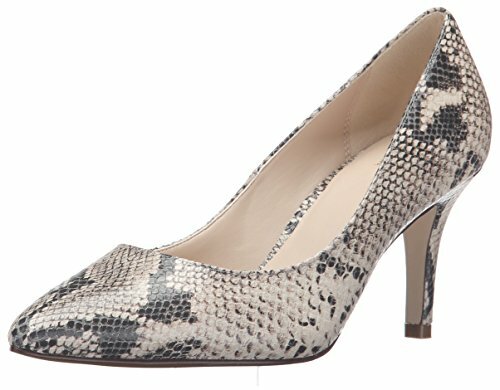 Many women love wearing black pumps because it is very easy to match them with most outfits, however, these pumps differ in design. This patent black pump has studded features which make the shoe look unique and classy. The shoe features a red leather sole, black leather upper with black metal studs, 100mm heel , leather lining and a slip-on style. 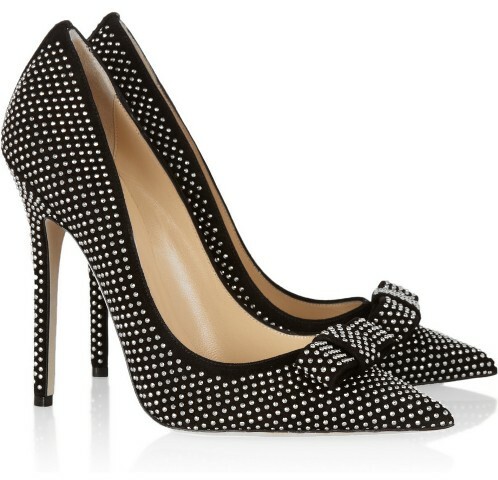 Judging from its design, you can wear this black studded pump to work, date or party. 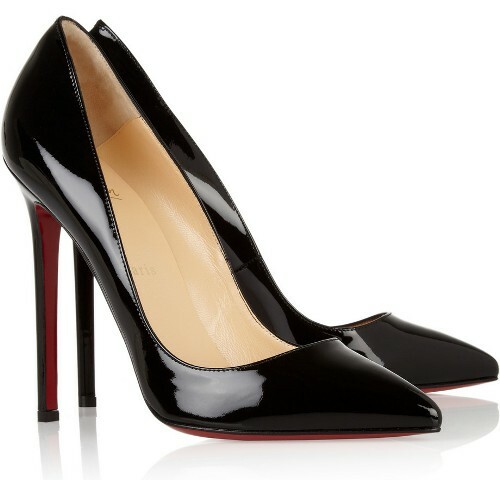 SO, what can you wear with this Patent Studded Black Pump by Christian Louboutin? 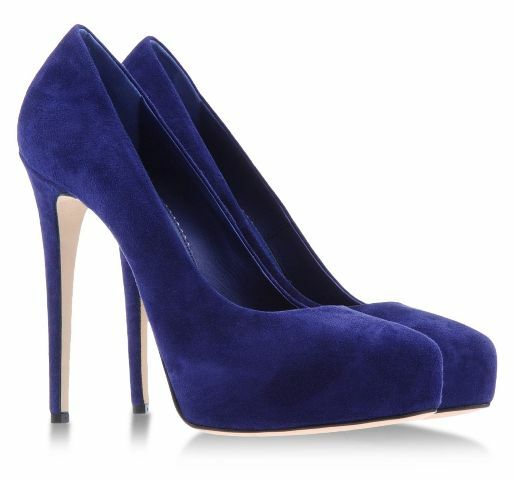 Tip 1: You can team this black pump with an electric blue dress. 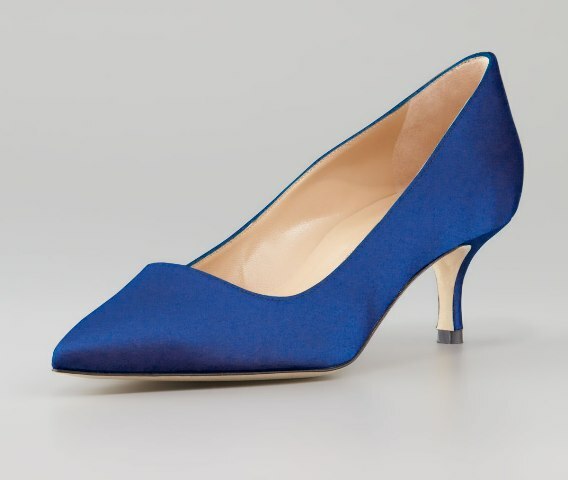 Since the pump has this elegant look, you wear a classy dress which goes below the knees by just 1-inch, then wear a black belt over your electric blue dress and accessorize with black earrings and a black clutch to complement the black studded pumps. If you don’t have an electric blue dress, you can opt for yellow, gray, purple, green, teal, zebra or black dress. Tip 2: For those who love short skirts, you can team them with this studded black pump. To look fabulous, opt for a printed short tight skirt. For example, you can go for a yellow/green/blue/red printed short skirt, team the skirt with a black sleeveless top and a black corset belt over the short skirt to outline your waistline. Tip 3: Now let’s cater for those who wear jeans with black pumps. My best option will be a gray or denim blue skinny jean. Match your jeans with a black or white deep neck top and a black leather jacket. Tip 4: If you want to go to work wearing these studded black pumps, i suggest you wear them with a black / gray high waist skirt. Complement the trend with a white or black long sleeved top and a black snake skin handbag. You might need to look classy but at the same time comfortable and relaxed, so closed pumps will not be a thing for you. 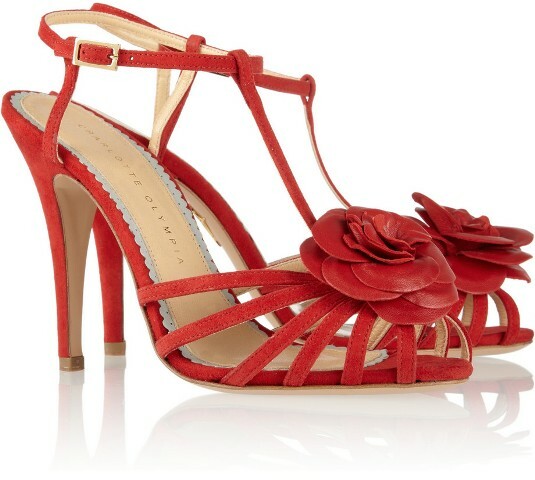 In this case, you will need to opt for strappy high heel sandals. This black leather strappy high heel sandal features embedded crystals around the ankle strap which makes them look unique and fashionable. 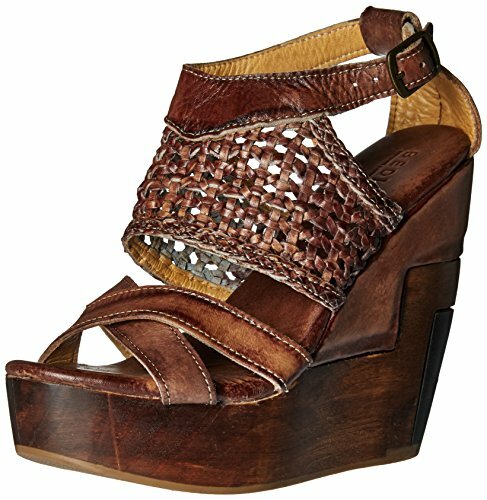 Women who love wearing Jewellery around the ankle will love this sandal. 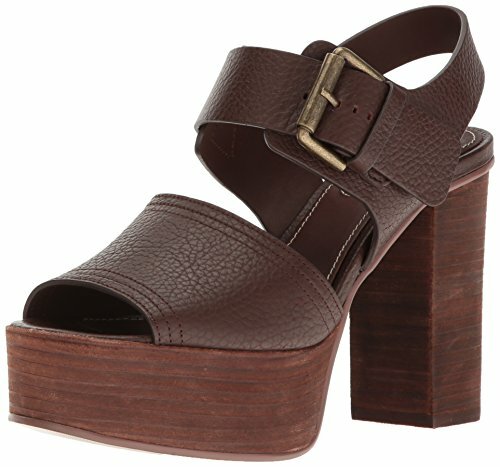 It also features calf leather upper, round toe, 95mm heel and velcro strap. You can wear these black strap high heel sandals to a party, date or work. How to style these black high heel sandals? 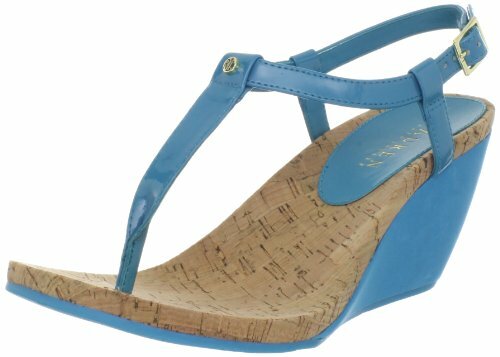 Tip 1: Since these sandals have a simple design, you can also keep your trend very simple and stylish by teaming them with a sleeveless black/gold printed dress make sure your dress has a black collar to complement the heels, then accessorize with gold earrings and a gold clutch. Tip 2: If you love wearing black throughout, you can team these strappy sandals with a short flared dress. In most cases these flared dresses have pleats in them and a narrow waistline, if you have no big tummy; this type of dress will look good on you. 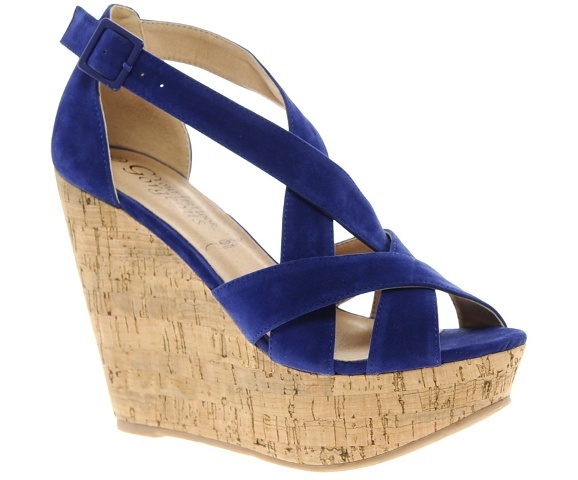 Tip 3: I have seen Kim Kardashian wearing similar strap sandals with white crop pants. Then she matched the pants with a black deep neck top and a black blazer. Complemented the trend with a white handbag and accessorized with black round sunglasses. 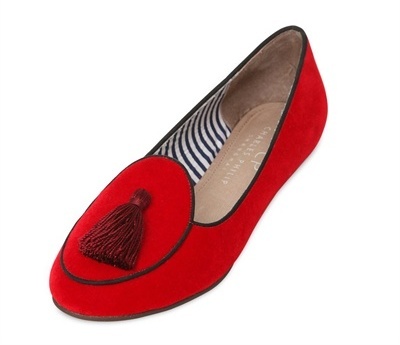 The king of shoes you can’t wear to work but you can wear them to any other occasion and look fashionable. 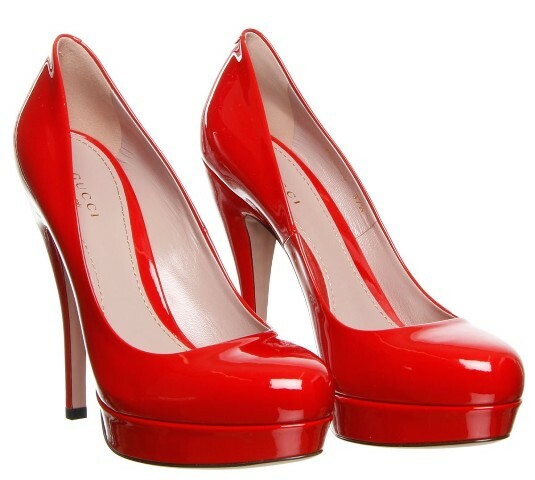 Not every woman can wear these platform pumps, they require some skill and experience, so if your not used to high heels, please opt for short / medium pumps. 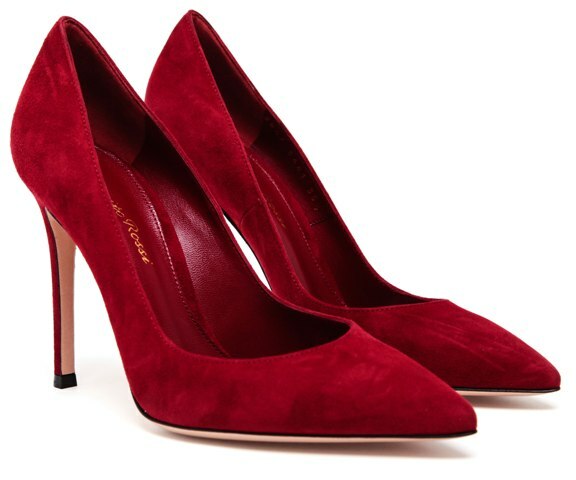 Basingon experience, Christian Louboutin makes the best shoes for women, but they also come at a high price, you can imagine, this black Daffodile Platform Red Sole Pump, goes for as much as $1075. 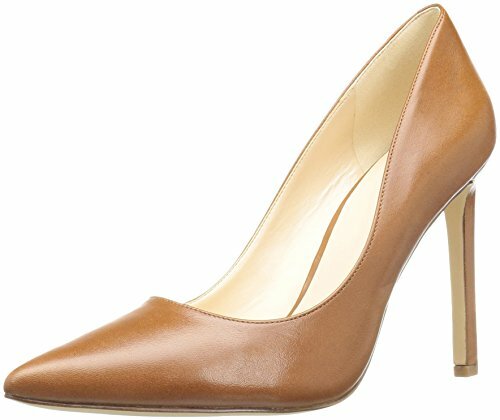 So for those with fixed budgets, I suggest you opt for a similar pump at an affordable price, the bet place to find related shoes at a fair price is AMAZON. This Daffodile Platform features a red sole, slip-on style, smooth kidskin leather, padded foot-bed for extra comfort and a hidden platform. 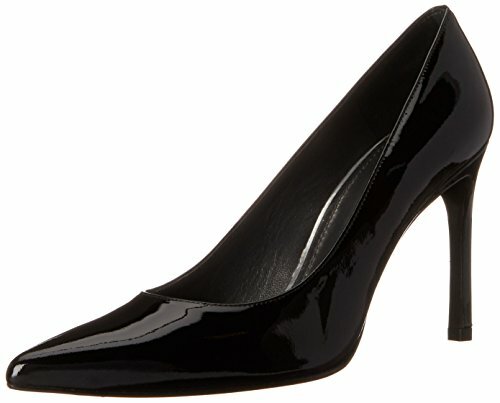 What to wear with this black hidden platform pump? Tip 1: If you want to wear these black platform pumps like a celebrity, team them with a short black floral skirt and then wear a black round neck top with your skirt. Complement the trend with a black trench coat and a shinny black chain link shoulder bag. 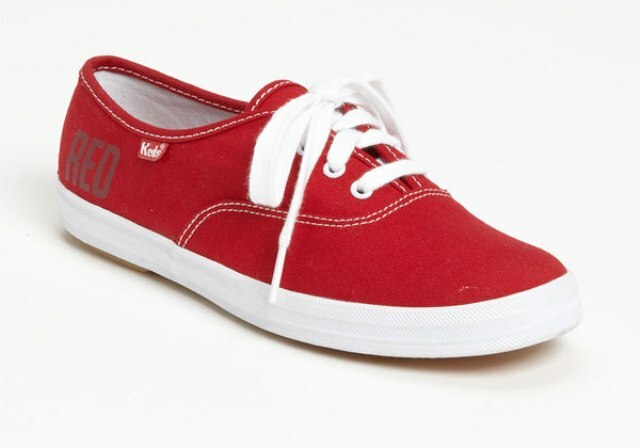 Tip 2: You can wear them with skinny jeans. In this case all colors of skinny jeans will match with this black platform pump. 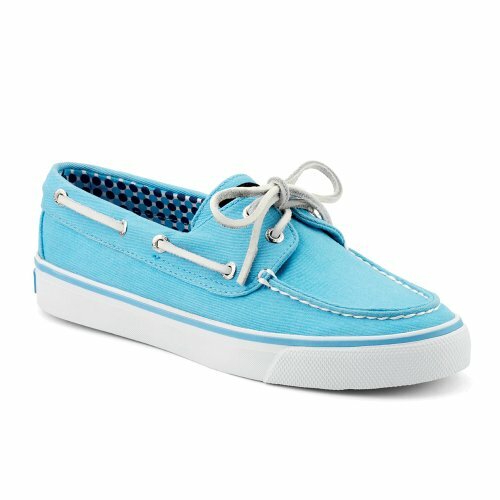 If you wear them with denim blue skinny jeans, match the jeans with a white slip top and a black blazer. Tip 3: I have seen fashionable girls wearing these black hidden platform pumps with short pleated mini skirts. In this case, you can wear a leopard print pleated flare mini skirt with a red sleeveless top and team the trend with these black pumps. Opt for a black purse or chain link shoulder bag. Tip 4: Do you love printed leggings, if yes, wear those printed leggings with this black pump, and then complement them with a white deep neck top and a black blazer. Women who want to dress and impress people around them should opt for this trendy black studded bow pointed pump. Seriously, this shoe is fabulous; i just keep my eyes off a lady if she wears this pair of studded suede pumps designed by Jummy Choo. The black sued is sprayed with silver studs making the pump exclusive and unique. 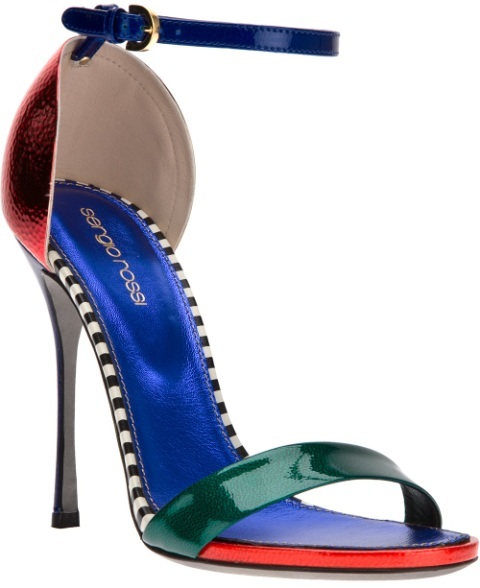 This is the type of pump you will a celebrity wearing, ladies, if you don’t have the 695 pounds to buy the shoe, save some dime a side per month or try plan (B) – go date a millionaire…., you can wear these pumps to a party, date or work. How to style this sliver & black suede studded pump? Tip 1: Team them with a polka dot dress. In this case, you can opt for a convertible or short sleeve polka dress, and then match your outfit with a black pure leather purse. Keep the trend simple by accessorizing with black earrings. Tip 2: You can wear them with black skinny leather pants, and then complement the pants with a polka Colin silk top. 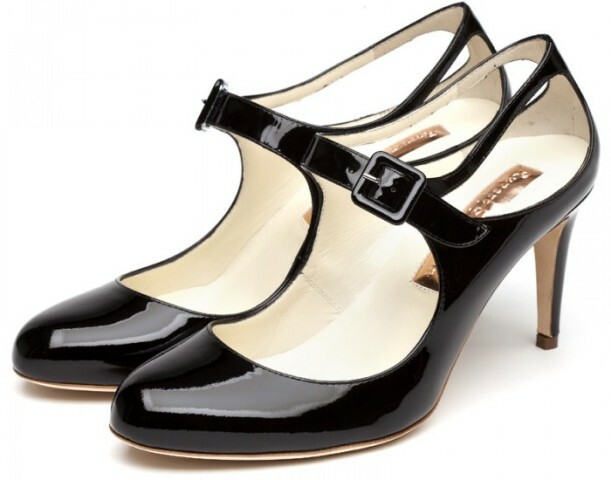 The king of black shoe the Queen would wear, these black patent Mid heel are too comfortable and easy to wear. 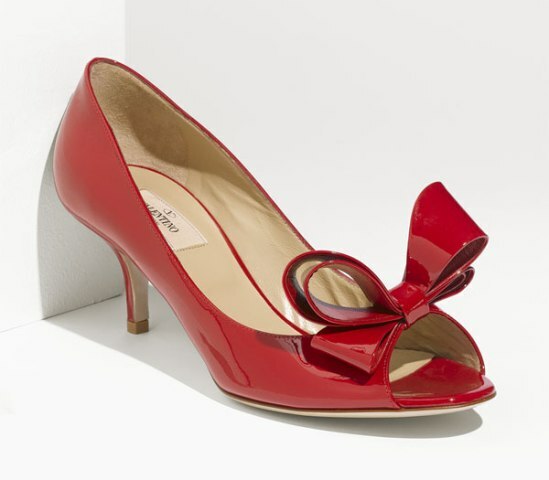 They feature side straps which will ensure that the shoes fit you well. The round toe will create enough space for your foot, so you will get no pressure or feel uncomfortable. There so many ways of wearing short black pumps. Tip 1: You can team them with black classy high waist shorts and a black top, and then complement the trend with a white blazer with a black lining on its collar. Then accessorize your outfit with black earrings and a black purse. Tip 2: How about wearing these black short pumps with a sleeveless flare dress. Make sure the dress is not too short or too long, at least let it stop just above the knee by 1-inch. If your flared dress requires you to wear a belt, opt for a slim black belt. 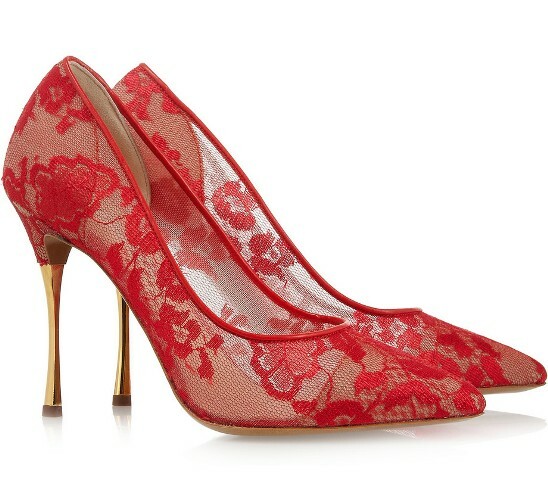 For the second time I’m featuring Christian Louboutin black pump on this list. I just like the way this guy designs his shoes. 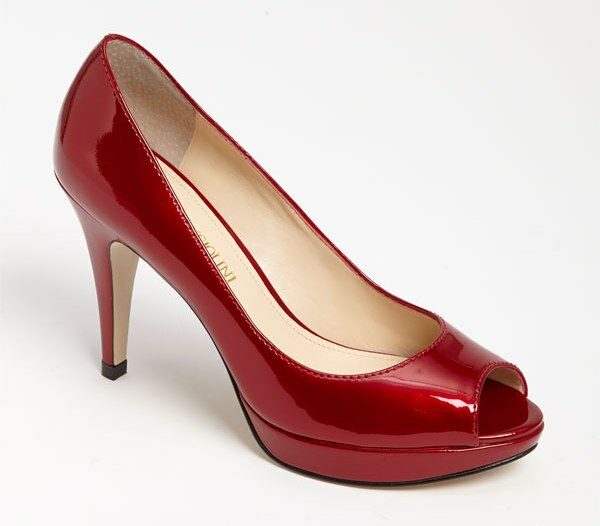 Look at this black patent leather pump, it features a slip-on style which makes it easy to wear the pumps, red leather sole and a pointed toe / heel. 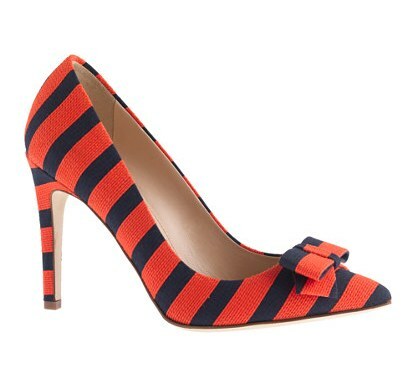 The options of styling these pumps are limitless. 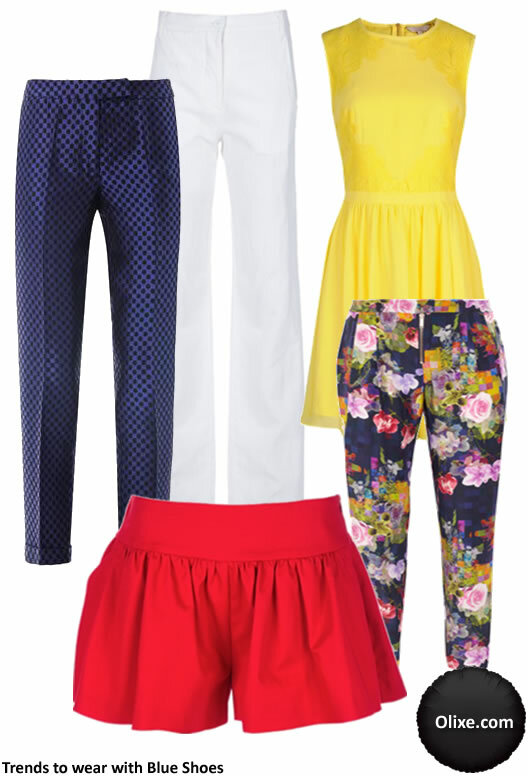 Tip 1: You can wear them with damages Capri tight jeans, and then match your jeans with a black top. Add value to your style by complementing it with a silver and black jacket. You might not need to accessorize this trend, but you can hold a black studded leather clutch. Tip 2: You can also wear them with denim blue skinny jeans, and then complement your blue denim jeans with a black leather corset sleeveless top and a black chain link shoulder bag. Tip 3: If you love wearing black leather tight dresses, then this black pump will match with that tight black dress. However, you can reduce the monotonous black by matching your trend with a red purse; you can as well wear some red lipstick. Tip 4: You can as well wear these black pointed pumps with a black pencil leather skirt, and then complement the skirt with a long sleeved black round neck top. To add some brightness to this trend, you will need to accessorize with silver earrings and a silver / diamond ring. 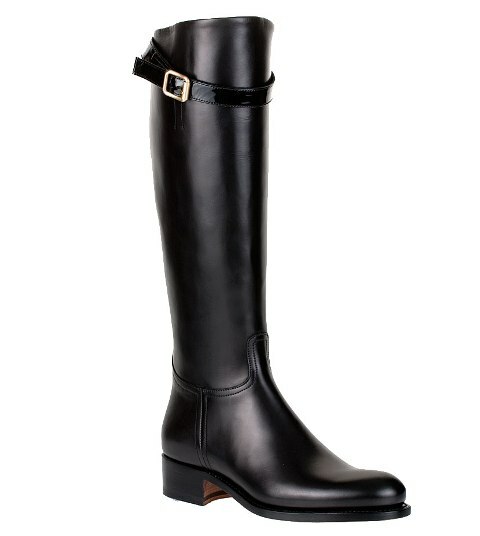 Not every woman will wear this calf boot, and that is to why I compiled different black shoes on this list. 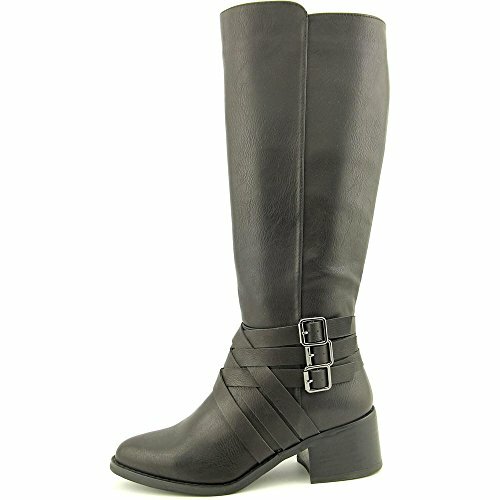 It is a casual boot which you can wear with skinny jeans, black leggings and shorts. I also see some celebrities wearing similar boots with long sleeved short dresses. The choice is yours, but the boot looks fabulous. The adjustable ankle strap will help you adjust the fitting of these boots and the chuck rubber heel makes them unique and durable. 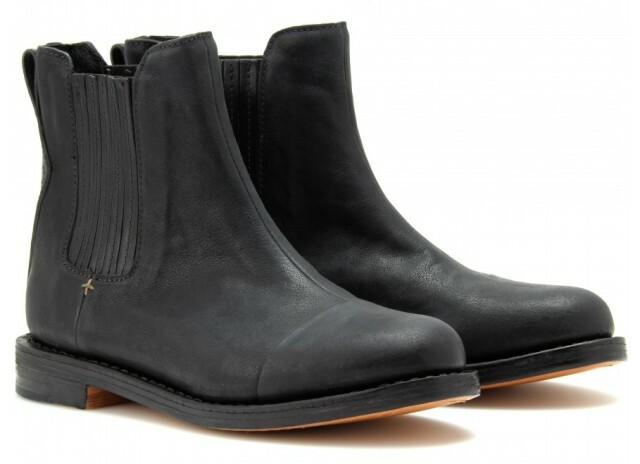 Chelsea boots have their own class and style when it comes to women’s shoes. These boots cater for both trendy women and those who fear wearing high heeled boots like the one we have in position (7). Styling these black Chelsea boots is very easy, for example, you can wear them with skinny gray jeans, then complement the jeans with a black slim-fit top and a black blazer. To add some extra elegance on your trend, you can match your outfit with a grey leather handbag. I know of women who wear flats shoes from Monday – Sunday. 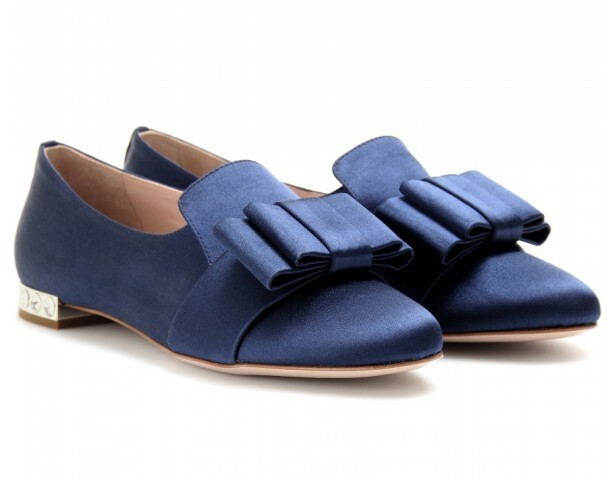 This trendy multi-strap flat will match with a short dress, jeans and skirts. So if you want to look fashionable but also be at peace the all day, these black flats will be the best option. On weekends, you can wear them with black shorts, then match your shorts with a deep neck round neck top and a black blazer, fold the sleeves of the blazer to look casual, and then reduce the monotonous black with a gray purse. 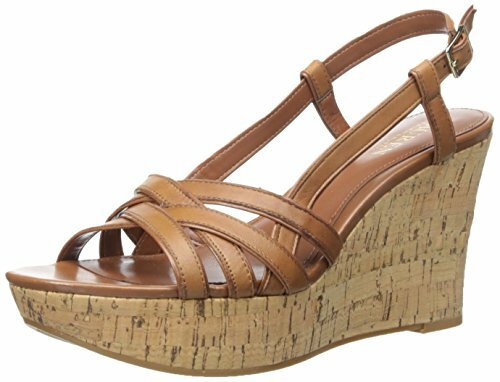 You can also wear them with black leggings and a slouchy gray top, and then match the flats with a black leather handbag. Also women who love maxi dress, I guess these black flats will look good with a printed maxi dress. Popular celebrities like Kate Beckinsale wear these black knee high boots with skinny leather pants. The boot looks more like a horse ridding boot. 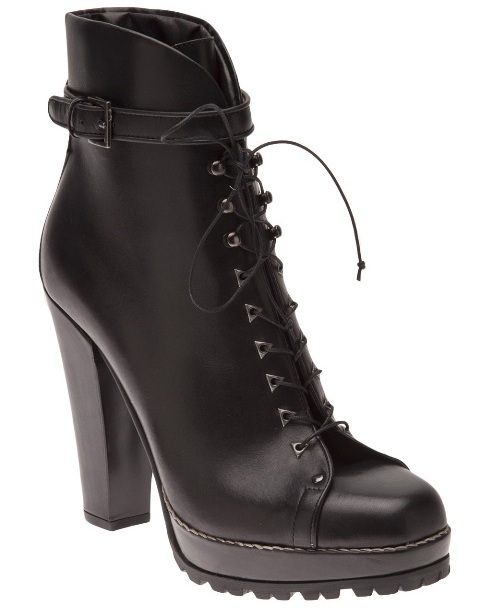 It features black calf leather upper and a leather strap which you can use to fasten the boots. On the side, the boot features a ZIP, so you can wear them by un-zipping the boots. During winter season, you might need boots which will keep both your foot and legs warm the all day and this is the right boot to wear during winter / on cold days.